An exciting and interactive alternative to the usual DJ entertainment! For years, Bar and Bat Mitzvahs have had just one primary musical entertainment option: the DJ. Every Mitzvah has one, every kid is tired of them, and chances are you’re on this page because you wanted something different. You came to the right place! Dueling Pianos is a brand new option that only Felix and Fingers have brought to the Mizvah market. Our show is interactive, high energy, and fun for all ages. Our players are young and entertaining, which is essential to getting the kids interested. And our song list is both current and appropriate. The show is all request based, meaning that we cover whatever the kids/parents want to hear (within reason!). 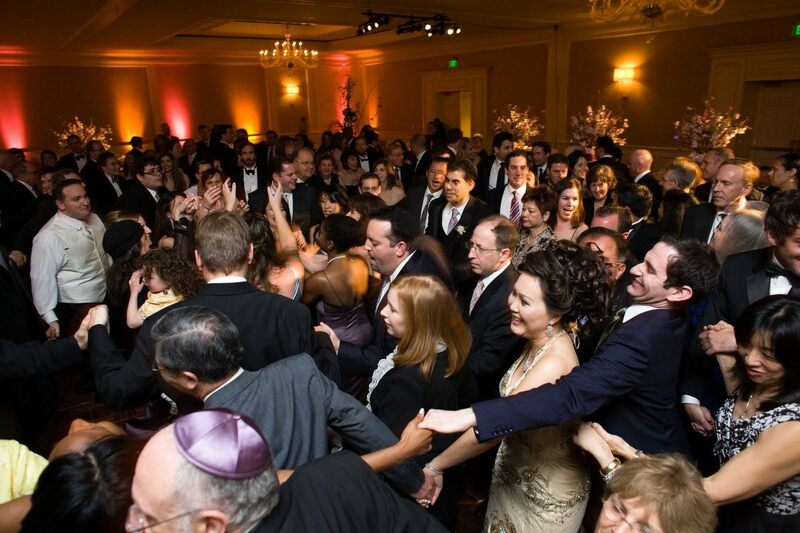 If you’re a seasoned Mitzvah attendee, there’s no doubt you’ve seen the mosh pits and heard the terrible music that gets played (usually Dub Step). Felix and Fingers offer a much needed alternative. We work to get the kids involved without the “moshing” and can provide a show that caters to all ages. 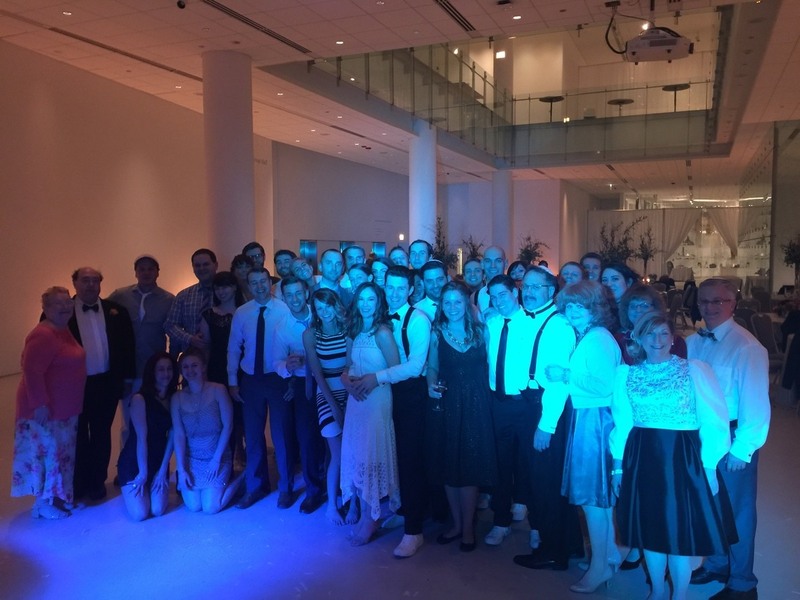 Additionally, F&F can emcee the entire event – just leave it all up to us! Felix and Fingers can provide music for the cocktail hour, lunch or dinner. Allow us to introduce the Grandparents for the Kiddush/Hamotzi. Every show we provide is unique and tailored exactly to YOUR interests and needs. Bar and Bat Mitzvah planning usually begins two years in advance and is often the most elaborate event that a parent will ever need to coordinate for their Son/Daughter. This Will Be A Mitzvah People can’t wait to attend! You’ll find hundreds of positive reviews online for Felix And Fingers. Here are a few we’d like to share with you now.